The way businesses sell has changed so much. No longer do shops or stores have to run off slow tills, or revert to pen and paper if their till is unreliable. The EPOS technology available to retailers is now so advanced, that you might not realise just how much insight it can give you into your sales customers and business. 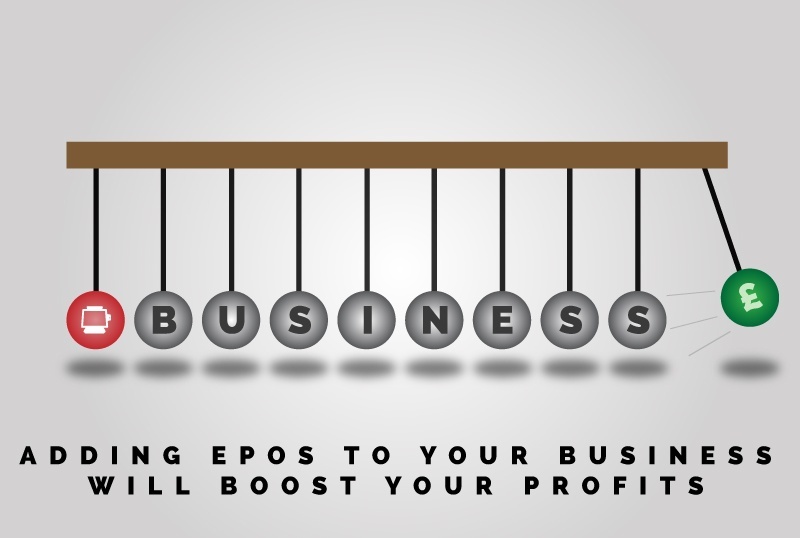 If you invest in your EPOS, your business can gain so much more value from its transactions. Vector EPOS from CSY can tell you how many times a specific customer has visited your store, which items are the most or least popular, if it’s time to make an order to a supplier – it can even show how well your sales team is performing. The level of detail you can get from each item sold is really valuable and can have a big impact on your business. Vector EPOS systems makes your till so much more than just a place to take money. It becomes a hub that holds key information that you can use to benefit your business. You can spot customer trends which you can use to plan future sales campaigns. Noticed an item that isn’t selling so well? The you can use the information to create personalised promotions. Vector from CSY has an integrated loyalty scheme that can be used to track the behaviour of customers. Retailers can create personalised promotions that reward regular customers as well as encourage people wo don’t visit as often to make more frequent trips. Because every transaction is logged on Vector EPOS, it is really easy for retailers to spot the departments that are doing well, and not so well. A good example of this is if a garden centre or a farmshop has a cafe, there may be some customers who never visit it. To attract customers, a free cup of coffee could be offered to encourage them to have a sit down in the cafe – take up for offers like these can be very profitable. Choosing Vector from CSY can make your team’s life easier. Whether you run a garden centre chain, own a fashion store, or provide independent living items, we have developed Vector to include tailored features that suit customers in each of the industries they operate in. With an easy-to-use touch screen and clearly labelled options, your team can access everything sales based from their till. To find out more about Vector EPOS systems from CSY, call our team on 0115 948 4848 and start selling smarter.